While a lot of practices and doctors offices have embraced the idea of bringing your own device, it requires some oversight and guidance to maintain strict HIPAA compliance and data security. It can be achieved in the U.S. though, the Netherlands have achieved a 99 percent participation level for their electronic medical records. There are incentives and guidelines that doctors can access as part of their conversion, such as the Hitech Act that provides almost 30 billion dollars in incentives for converting to digital health records. 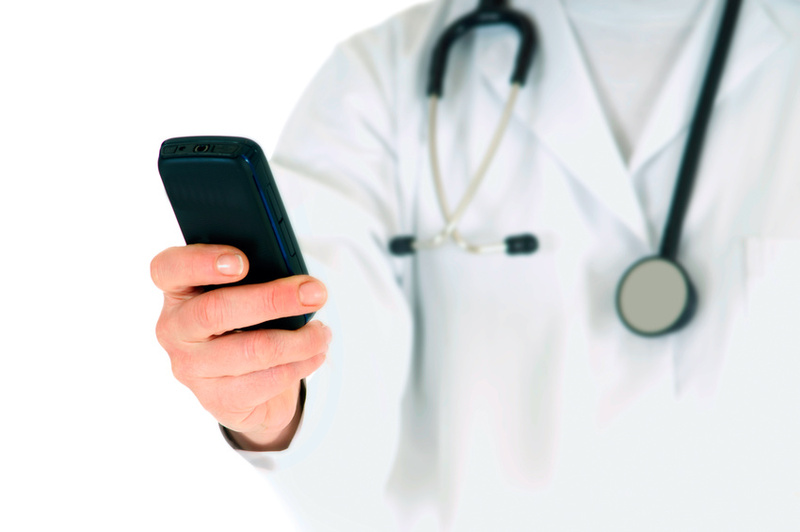 To increase efficiencies, there are various healthcare mobile apps; you can begin using secure text messaging for healthcare as a way to communicate with your clients.